On May 23rd, 2009, Kahiko Ha Lapa I Hula Alapa’i O Ke Anuenue, participated in the Asian Pacific Heritage Festival at the Bay Area Discovery Museum in Sausalito. It was a particularly cold and foggy day as evidenced by the attire of the audience. 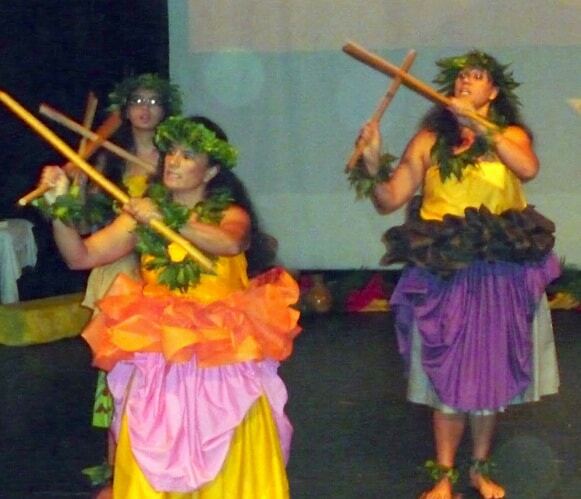 We did our best to bring the warmth of the aloha spirit to the rapt audience. Kudos to the dancers for a job well done in less than optimal conditions. We hope to be invited back next year!